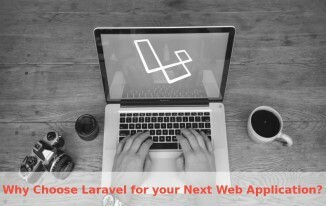 Why Laravel Framework For Your Next Web Application! 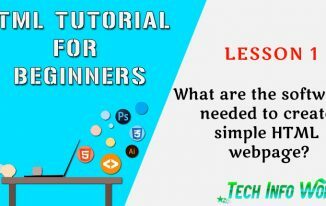 What are the softwares needed to create simple HTML webpage? 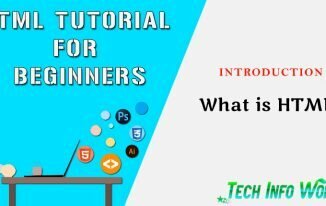 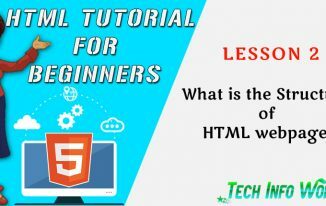 HTML Tutorial: What is the Structure of HTML webpage?